While each have our particular detonators, there are certain foods that can make the headache worse, so it is appropriate to exclude them from our diet. Who has not ever had one of those headaches that leave us in bed and cannot even open your eyes? Or, without going to such extreme suffering a migraine forcing us to close the curtains and talk very low. The truth is that the headache affects everyone to a greater or lesser extent. What are the triggers of headache? Temperature changes and moisture production alter brain chemistry and trigger headache. It is therefore more likely to suffer in summer or rainy days. There are many consequences of living stressed. Two-thirds of the headaches are due to this evil of the century. Because the hormones that help us manage the situation reduces their task and cause expansion and contraction of blood vessels. Stress also causes muscle tension, especially in the neck and shoulders. Pressing on the head increases the pain. The same applies to spend many hours on the computer with an incorrect posture (bent forward, for example). Women are well aware that at certain times of the month is likely to feel headache. The concentration of female hormones (estrogen, mainly) are related to all pre-menstrual discomfort. 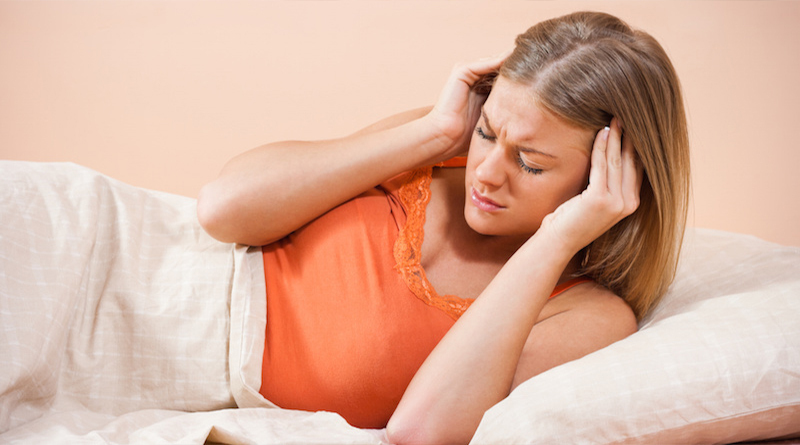 Insomnia, nightmares and sleep a few hours at night are headache triggers. You need rest 8 hours or so, to prevent migraine headaches. 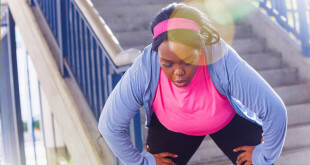 If you go to the gym and then your head hurts it may be because you’re exercising too. While the sport is good for our health, too much is not advisable because it increases blood circulation and expand blood vessels. It is therefore advisable to increase gradually loads and repetitions. Especially mature or cured, since they have a high tyramine content (which acts in the body as a vasodilator). Grating cheese is one of the foods we should avoid when we have a headache. As for other foods with tyramine in composition, we can highlight the nuts, chicken liver and herring. We should also limit your consumption. Cold cuts and pickles may contain two substances used as additives: nitrates and nitrites. Both cause imbalances in the transport of oxygen in the blood and therefore headache. Prepare a soup with a bucket is a “salvation” for those who, for example, arriving late from work. However, they can cause migraines because one of its main components, MSG (which gives the salty taste). Commercial soups and stress are not a good combination. And, since we’re talking glutamate, we must make mention of Chinese food (with lots of soy sauce) sold in restaurants buffet. It contains a good dose of this ingredient that dilates the pupils taste and blood vessels. The chips, snacks and everything called “junk food” are responsible for vasodilation and vasoconstriction blood. This means that expands and constricts the veins, with the risks that this entails. We can also group here soft drinks and juices that contain caffeine (and so consumed energy drinks on a busy day). Coffee is not good when you have migraine because it keeps us alert and awake brain must follow when ideally rested. In addition to the already listed above are cheeses, milk, yogurt or puddings can also increase our headaches. White flour and sugar are the two foods we should avoid when we have a headache. Besides not contribute anything good to our bodies, they are inflammatory. As for meals, we must bear in mind that those containing too much gluten are also causing headaches. We recommend you do not eat oats, barley or rye. While drinking a glass of red wine with dinner is good for cardiovascular health, the problem is excess. Spirits, beer and wine are causing migraines greater or lesser extent, according to their alcohol content. In turn, make us a headache from the hangover. 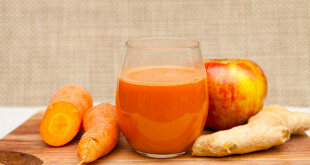 What to eat when you have a headache? You know what foods are best avoided when you’re going through a box of migraine are.